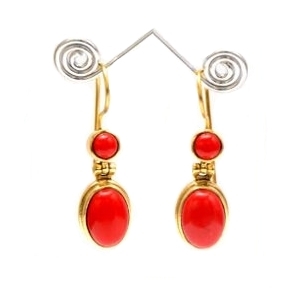 Fancybindi introduces an intriguing Online Jewelry collection with a commitment of creating a brand that is based and developed on the need of our customers. 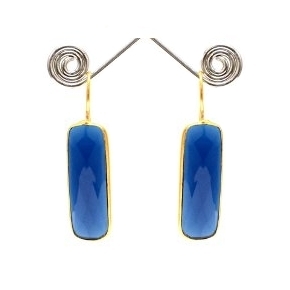 We believe that Jewelry is extremely personal. 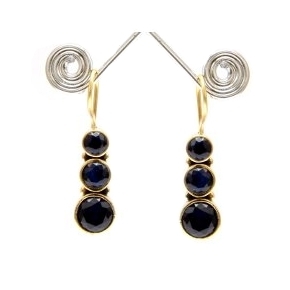 We have a versatile mix style between classic, sophisticated, and edgy. 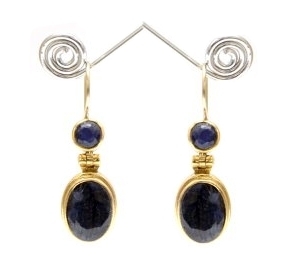 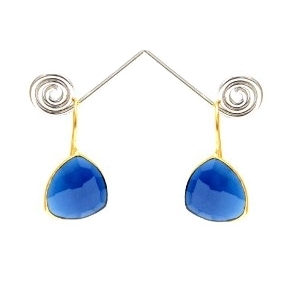 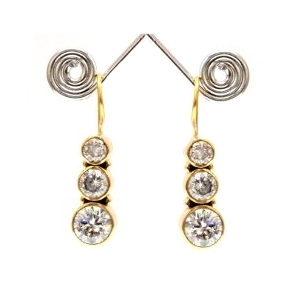 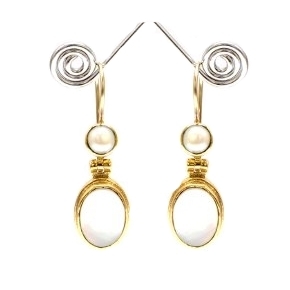 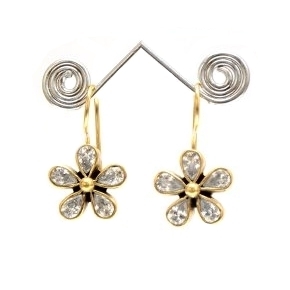 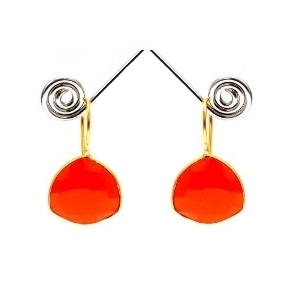 Discover a beautiful Jewelry Collection and buy a perfect pair of Earrings Online.